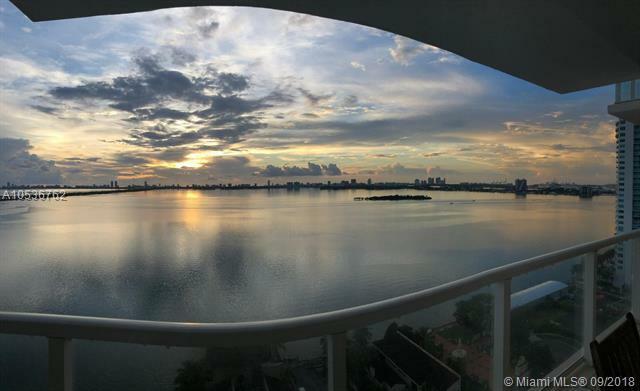 New construction with one of the most beautiful views in Edgewaters! 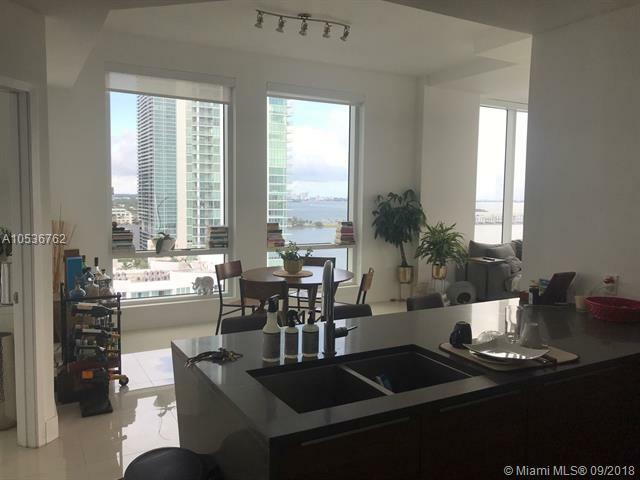 This Boutique building is LEED-Silver Certified Energy efficient.Corner unit with front intercostal view and large balcony. 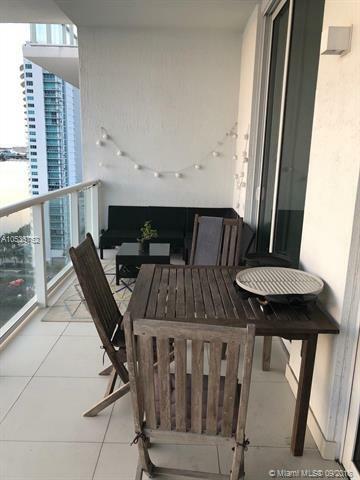 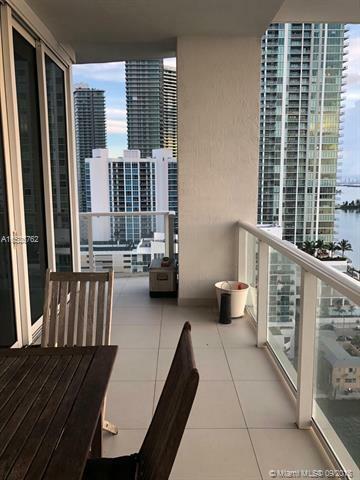 Spacious 2/2 with porcelain floors and high end luxury finishes.Desired Location, close to Midtown, Wynwood, Design District, Miami Beach & Brickell.2 assigned parking space.